Bright ruby colour with garnet tints. 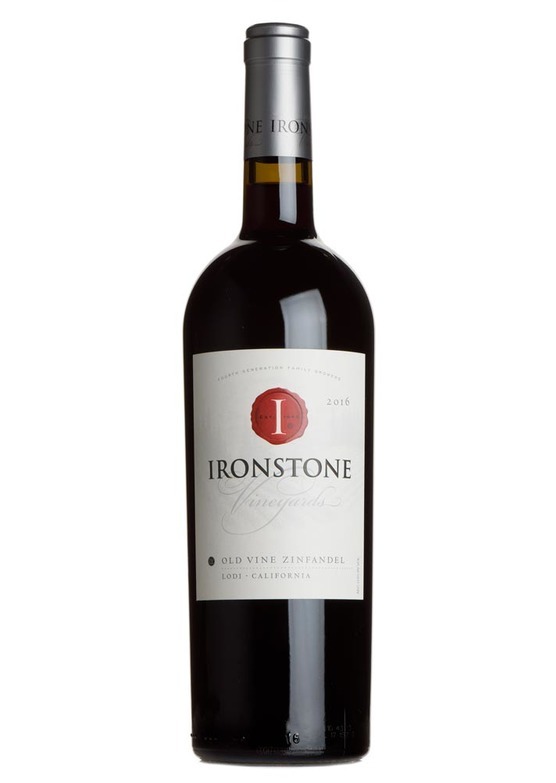 The nose is ripe and deep, with aromas of blackberry, liquorice and raisins, with a hint of peppery spice. Medium to full bodied with layers of plum, raspberry, sultana and spice along with hints of chocolate. Long and smooth on the warm finish.